Got an empty 120mm hole in your case and don't want to add additional fan noise? 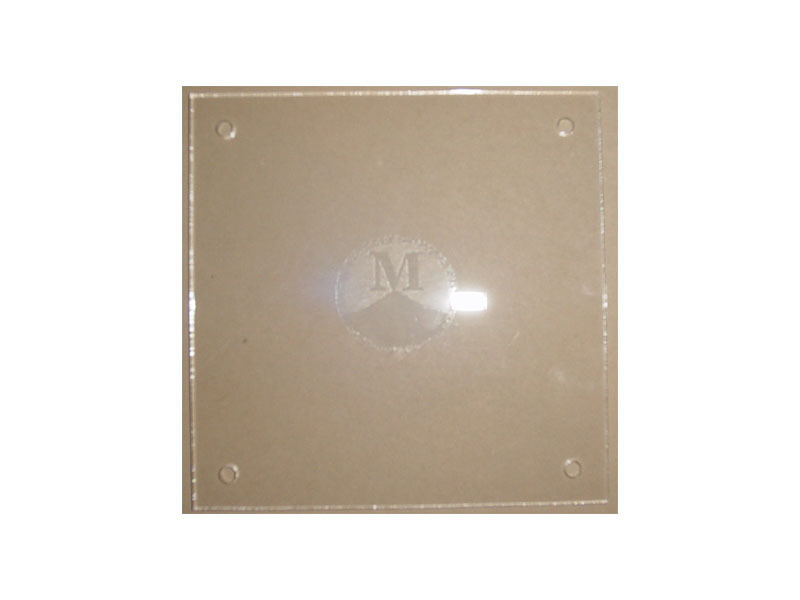 The Mountain Mods clear acrylic, laser cut, Blow-hole cover brings another option to the table. Use it to cover any 120mm fan mount area. The end result is an aesthetic window that closes off open air channels that may negatively effect the airflow within your case.